A naija based music gossip hub!! 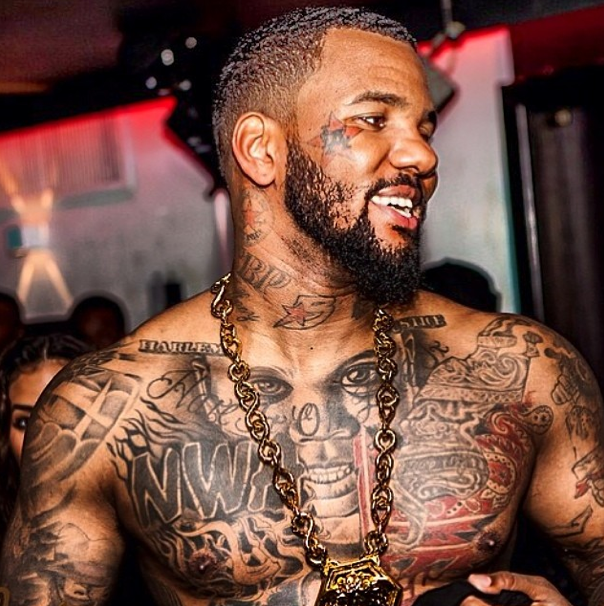 Game was born Jayceon Terrell Taylor on November 29, 1979, in Los Angeles, California. He grew up in Compton, a low-income crime-ridden city in Los Angeles County, in a primarily Crip gang neighborhood known as Santana Blocc, although he grew up to become a member of the Bloods. He was born into a life of gang-wars and hustling. In an October 2006 interview with MTV News correspondent Sway Calloway, Game described his family as “dysfunctional” and claimed that his father molested one of his sisters. 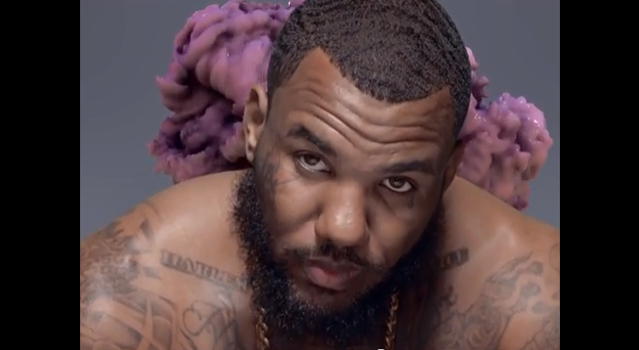 When later interviewed, Game stated that at a young age, he recalled seeing both of his parents preparing to do drive-by shootings. His father was a Nutty Block Crip and his mother a Hoover Crippelette. Drugs and guns were all around Taylor when he was young. His father was a heroin addict and both his parents frequently took cocaine. At around the age of 6, Taylor stated that a friend of his was murdered for his clothes and shoes in the neighborhood by a teenager. At age 7, Taylor was placed in foster care. Initially, he was teased by other children. However, his intelligence was acknowledged by his caretakers and he usually helped his foster brothers and sisters with their homework. Taylor had a defining moment in his life when he met his idol, rapper Eazy-E of the rap group N.W.A, around 1989.Throughout Taylor’s adolescence, he endured many hardships. At 13, one of Taylor’s older brothers, Jevon, who was 17 at the time and had just received a record deal, was shot at a gas station. Taylor stated that he felt his father played a hand in this by not being there, for if he had, his brother would not have been shot. Jevon died the day after Jayceon visited him in the hospital, promising that things would be better and that lost time would be made up. Two years later, when Taylor was 15, he was removed from the foster care system. He moved in with his mother, Lynette, as his father was no longer around, and had a tumultuous relationship with his mother at first. Taylor attended Compton High School, where most students who were affiliated with gangs were Crips. However, his older half brother George Taylor III, known as Big Fase 100, attended Centennial High School and was the leader of the Cedar Block Piru Bloods. In high school, Taylor was beginning to follow in his brother’s footsteps but when his natural athletic abilities earned him a position as the point guard on the basketball team, he chose to focus on athletics instead, joining the track team and playing other various sports. In 1999, Taylor graduated from Compton High School and enrolled in Washington State University. According to Taylor, he had earned a basketball scholarship to the university, but was kicked out of the university after being caught with drugs in his possession. The university’s athletic department, however, refutes that Taylor was ever enrolled in their athletic program and denies the drug claims. After being expelled from college, Taylor fully embraced street life, selling drugs and running with gangs. 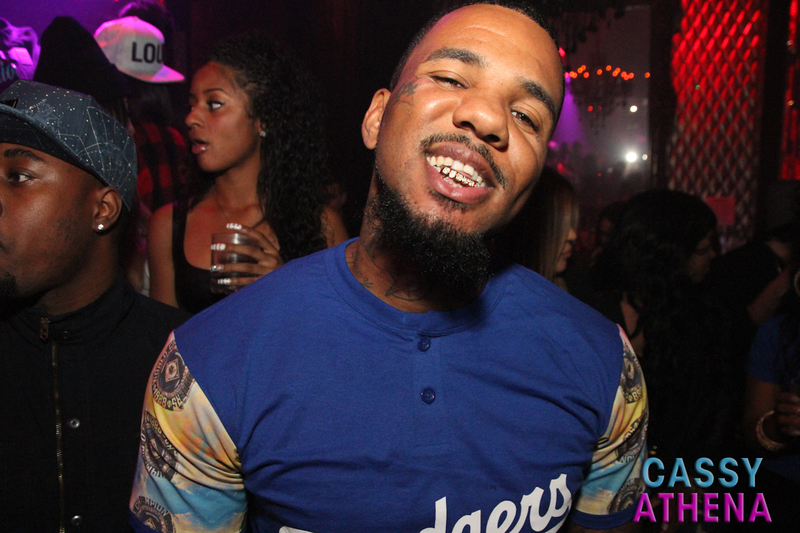 Game and his brother Big Fase owned an apartment on the outskirts of Compton in Bellflower. Shortly after moving there, they had a monopoly on the drug trade, but the operation was short-lived. On October 1, 2001, while Taylor was in the apartment alone, he heard a knock on the door at 2 a.m. Expecting a late night sale, Taylor opened the door to see a regular customer. The man, however, was accompanied by two other visitors. A fight then ensued between Taylor and another man, and before he was able to reach for his pistol, Taylor was shot five times by one of the assailants. After lying still for several minutes, Game used his cell phone and called an ambulance. Due to the severity of his wounds, Taylor went into a three-day coma.